Is product management part of your S&OP process? In many companies I visit, I still find inconsistencies in the Sales and Operations Planning (S&OP) process. Traditionally, S&OP starts with the Demand Review – based on input provided by the sales organization – when in fact the first step should involve product management. The fact that new product introductions (NPIs) and the phasing out of older products are often both overlooked, or at least are not on the radar during the S&OP process, is worrying. After all, not knowing the profitability of your entire product portfolio can have considerable impact, as can misaligned inventory management. Let’s start with the NPI side of the equation. I see many companies focusing very strongly on innovation and launching a multitude of new products every year. However, 7 out of 10 NPIs are overstated, meaning that their sales figures don’t live up to the expectations. 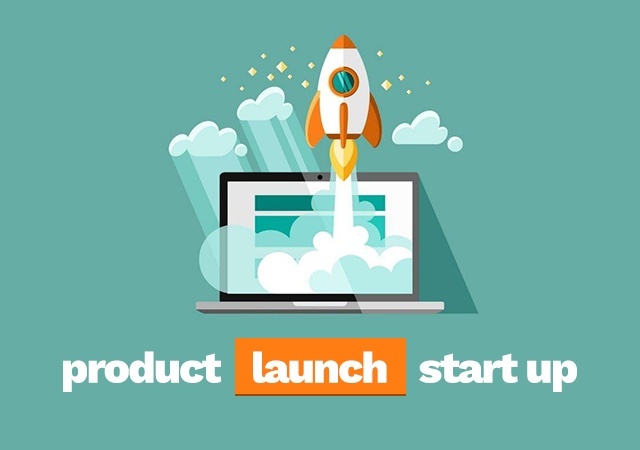 These unrealistic goals – often set by Sales alone – before the actual launch not only have negative effects on the financial side but also create inefficiencies and costs throughout the entire supply chain and life cycle of the products. Minimum order quantities are aligned with overblown estimations, large batches are produced leading to inventory that covers six months to a year of demand, etc. And while 7 out of 10 are overstated, 3 out of 10 are underestimated, resulting in missed sales opportunities and potentially a damaged reputation. Instead of building a business case based on enthusiastic input from Sales, why not consult the product managers – who should be able to make recommendations founded on solid market research – and then monitor the evolution of demand on a monthly basis and act accordingly? Will that create inefficiencies in production? Yes it will, but it may be much wiser to choose agility over efficiency in the first phase of the product life cycle and then to shift into efficiency mode when demand is more stable. Furthermore, businesses cases should be built on input from Product Management, with Sales only becoming involved in the forecasting process at a later stage. All good things must come to an end, as the saying goes. However, phasing out products is a challenge since in many cases Sales will be able to provide plenty of arguments for keeping as many products as possible in the portfolio. What’s important in these discussions is to stay focused above all on the return on capital employed. There comes a point when the investments needed to achieve sales and margins are simply too high. Organizations should monitor the profitability of their entire product portfolio, whether on a product family or a customer level, and maintain a clear view of the long tail of products that are putting pressure on the entire supply chain. In fact, why not impose a rule that, before introducing new products, an equal number of long-tail products must be stopped? As for Supply Chain departments, they need to initiate a monthly dialogue with Product Management and create awareness of the impact of launching new products without phasing out others. If your organization is generating the same sales revenue with 20 to 30% more products each year, inventory will inevitably rise. It’s up to Supply Chain to put a stop to this by clarifying the impact of complex and growing product portfolios on both inventory levels and production inefficiencies. After all, it doesn’t make sense for Supply Chain to be accountable for inventory levels but to have no influence over one of the main drivers behind inventory, namely the complexity of product portfolios. Read our next blog: "Why should you include product management in your S&OP cycle? ← Good S&OP starts with good segmentation!